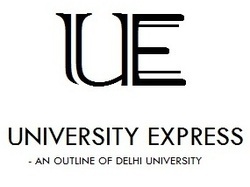 The University Express is an online magazine that shares all the latest happenings from every part of the University of Delhi. The entire organisation is managed by and for the students of Delhi University. 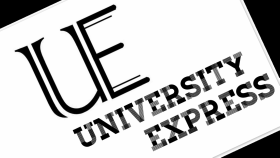 We ” University Express ” aim to connect all the 75+ colleges of Delhi University and help them grow under a common roof. We also try to ensure that we give proper assistance and guidance to all the students who aspire to come and study in the Delhi University. 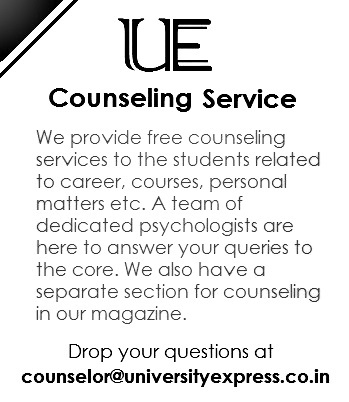 We focus to provide them free councelling regarding the colleges and courses and answer their queries to the maximum extent. 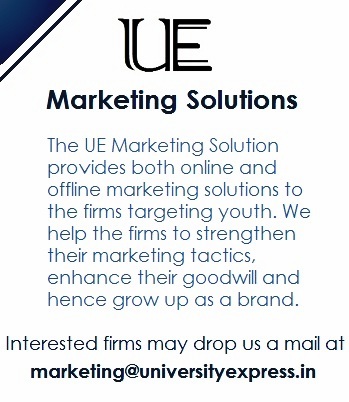 Apart from being a publishing house, University Express also provides marketing solutions both online and offline to the firms targeting youth.